In the language of flowers, the zinnia has a strong spiritual significance. It symbolizes ‘Endurance’, in friendship and affection – constant and lasting. 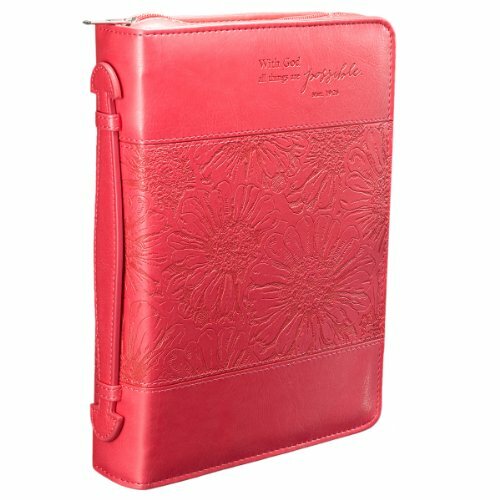 This lovely Pink Bible / Book Cover features a burst of zinnias and meaningful Scripture from Matthew beautifully debossed into the cover. 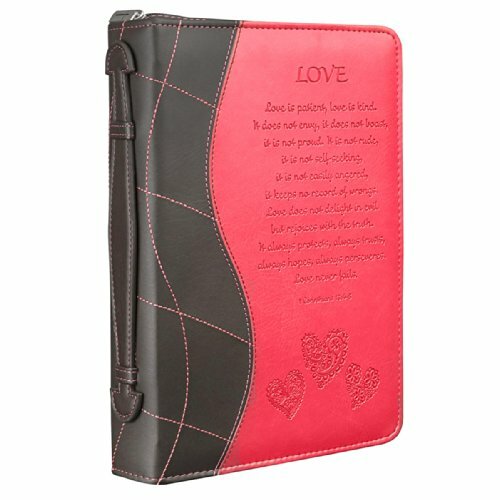 The Bible / book cover is constructed of quality man-made material imported from Italy, with the look and feel of real leather (trade name LuxLeather). 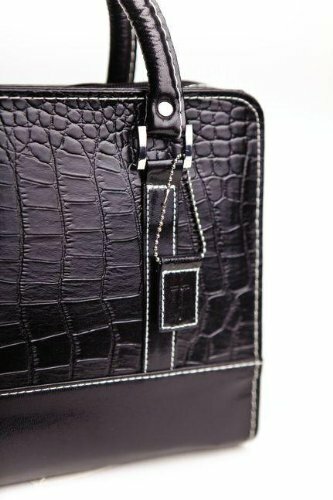 There is an exterior zipper with a cross engraved zipper-pull, an exterior slip pocket on the back, a convenient lay-flat spine handle and 2 pen loops inside.